A new Gender-Based Violence Information Management System will use data to help provide better services for women and girls in the Rohingya refugee camps. In the Rohingya refugee camps, UNFPA has nineteen Women Friendly Spaces where case managers and case workers help women who have experienced sexual violence or trauma. 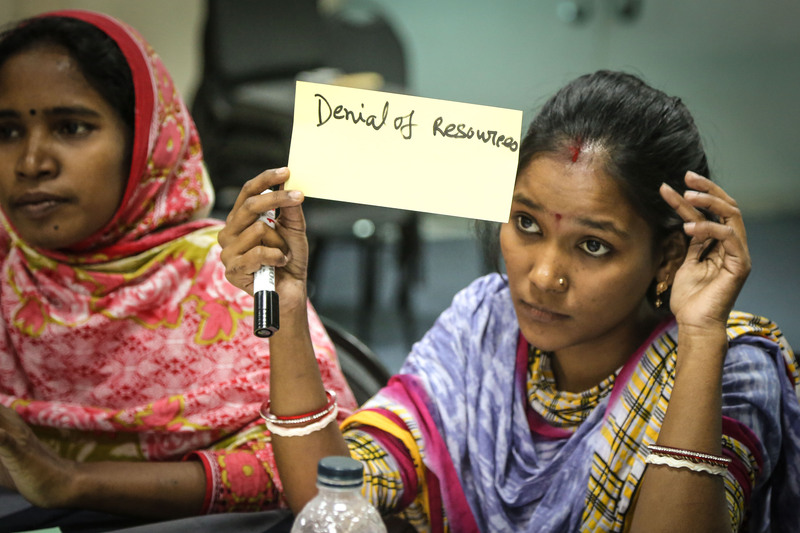 These case managers and workers, along with staff from a range of UN organisations and NGOs, collect anonymous data which helps to inform the way programs are designed. 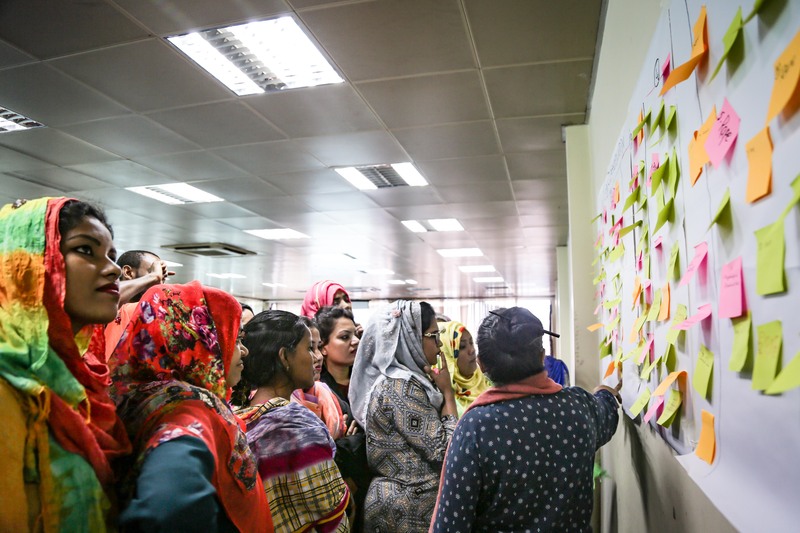 In order to improve the way this is done, UNFPA is leading the implementation of a Gender-Based Violence Information Management System - something that the agency has been leading right around the world to help better understand and respond to gender-based violence. All of UNFPA's caseworkers are being trained on the new system by Information Management Specialist Aliou Maiga and Gender Specialist Subarna Dhar. 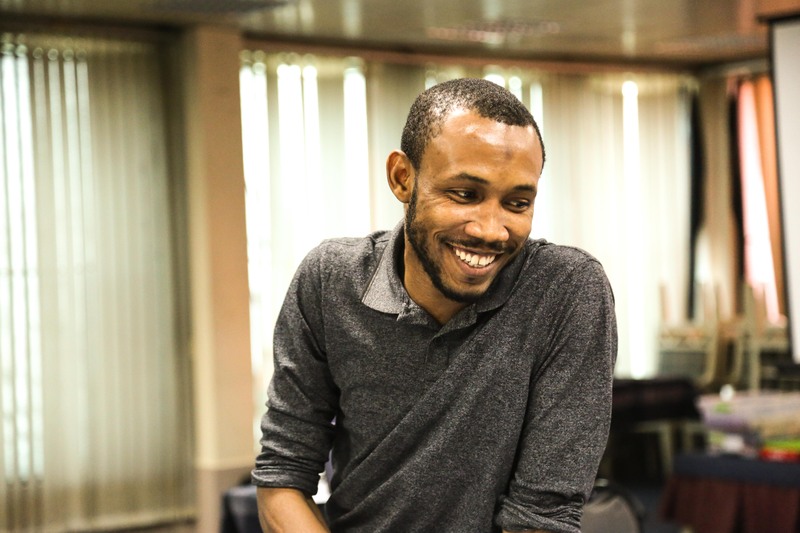 "When we see the trends in the data it means we can build better quality programmes and do more to help women and girls in the refugee camps," Aliou said. "With all organizations contributing to the same system, we can get a really good overview of what services are needed to better support survivors of violence, and prevent and mitigate GBV risks,” he said. Over a 3-day training course this month, 20 case managers and workers were trained on a survivor-centered approach. They were taught how to use intake and consent forms to reinforce survivors’ control over their information, how to classify different types of violence, and how to record incidents for data entry, compilation and analysis. They were also trained on how to protect GBV information to ensure both survivors and case managers are safe. For Nasrin Akter, a UNFPA caseworker, the training course was far from a chore. “The training was so exciting, we were not bored even for once,” she said. UNFPA is constantly working towards our goals of zero maternal deaths, zero unmet need for family planning and zero gender-based violence and harmful practices against women and girls. From June to November, a total of 186 case workers have been trained and have acquired the skills they need to undertake safe and ethical GBV data collection and sharing from the camps. 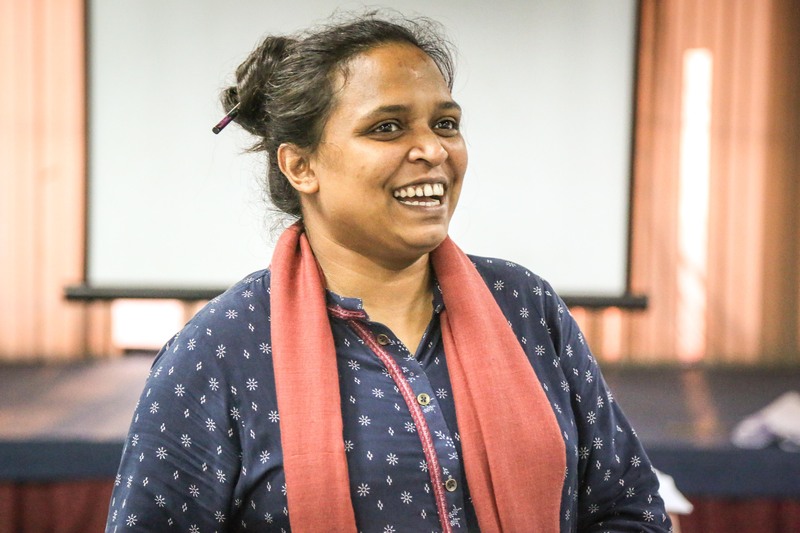 Subarna Dhar, who works as a mentor to caseworkers in the women friendly spaces, said that interventions informed by data would give extra confidence to the frontline workers who provide services. "With comprehensive data on what's happening across the camps, our caseworkers will have that extra knowledge to tailor GBV prevention activities, and will have a better understanding of the broader issues in the camps, which is so important," she said.